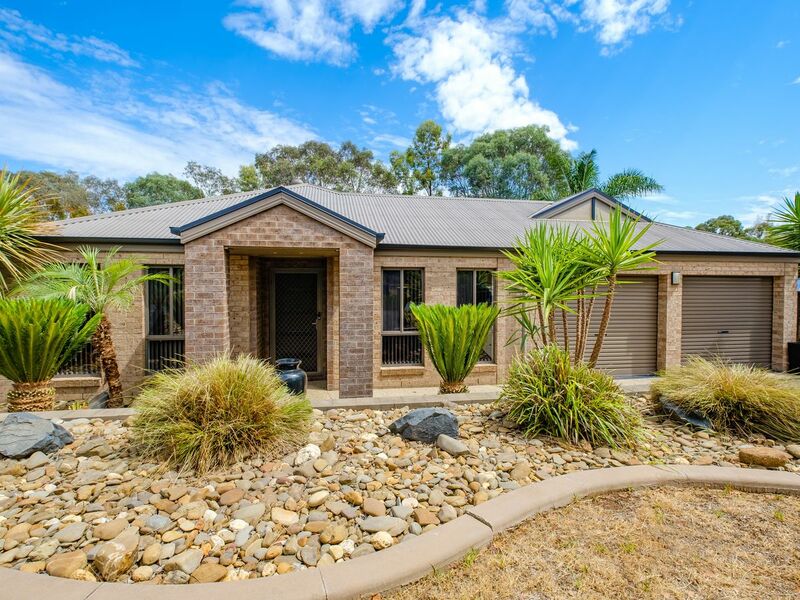 • Contemporary home perfectly deigned for comfortable family living. 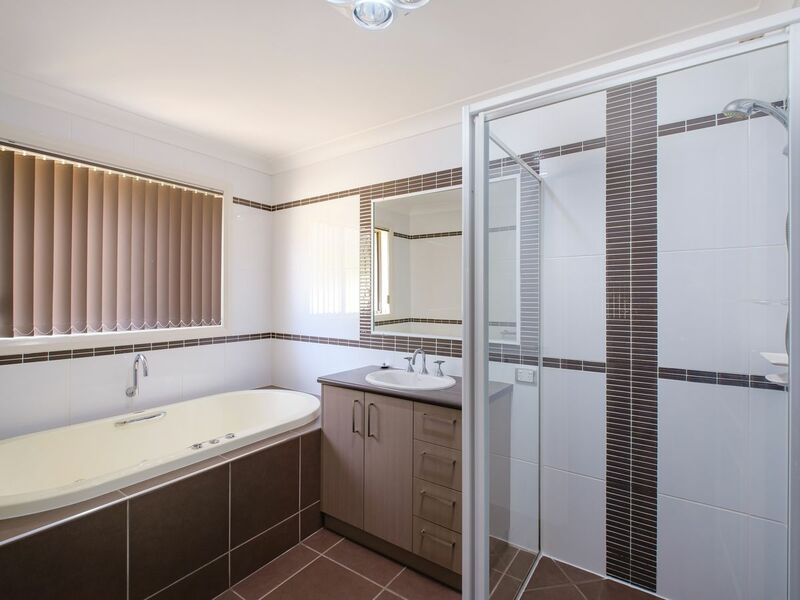 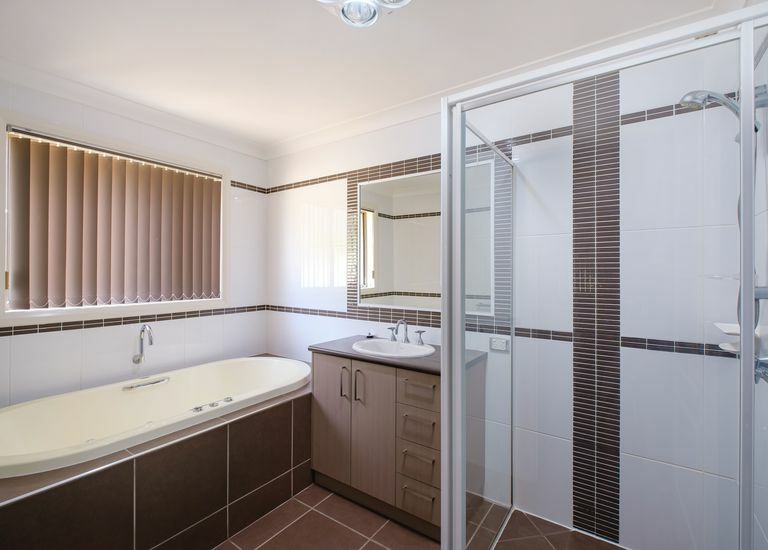 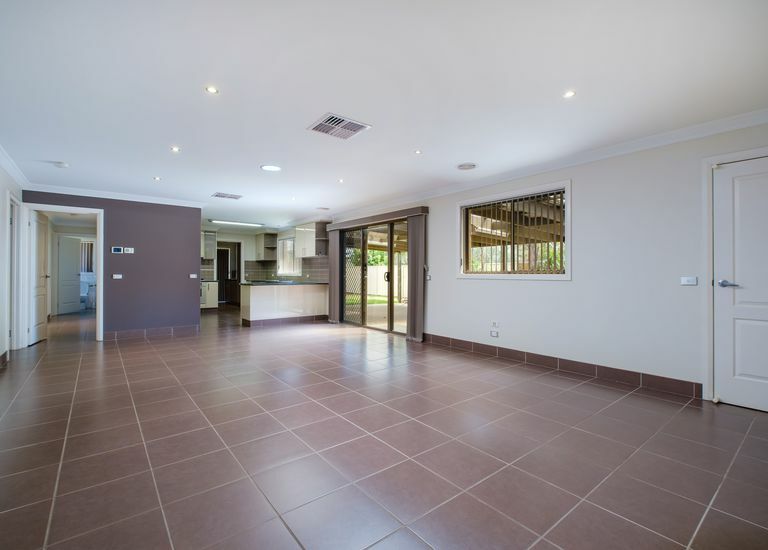 • Five bedrooms-the main with walk in robe & ensuite. 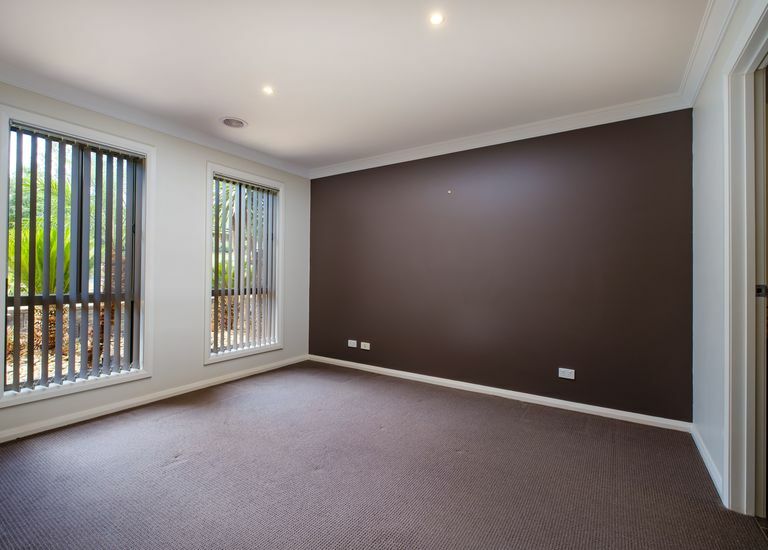 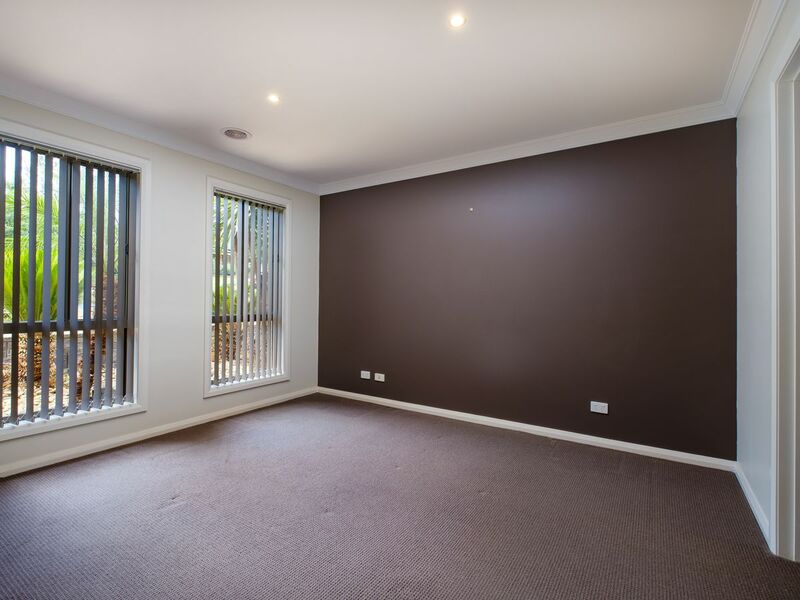 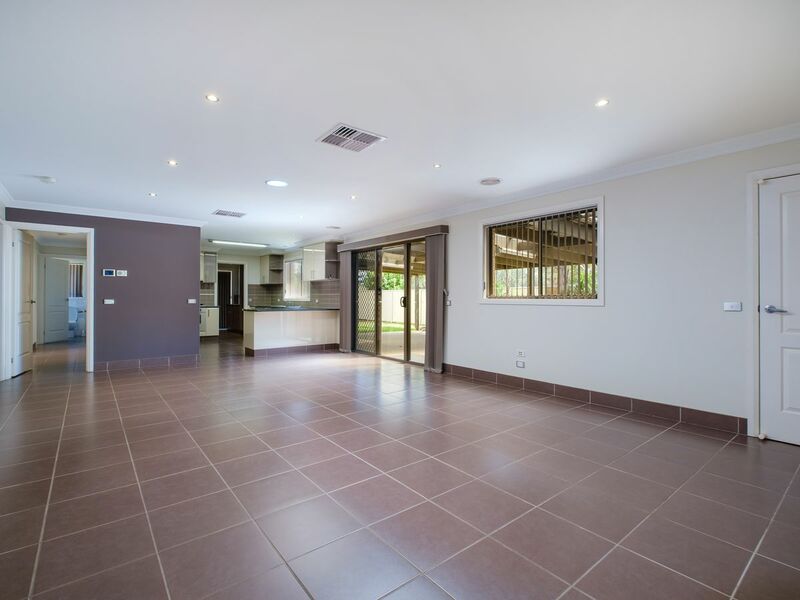 • Separate formal lounge room & open plan informal living. 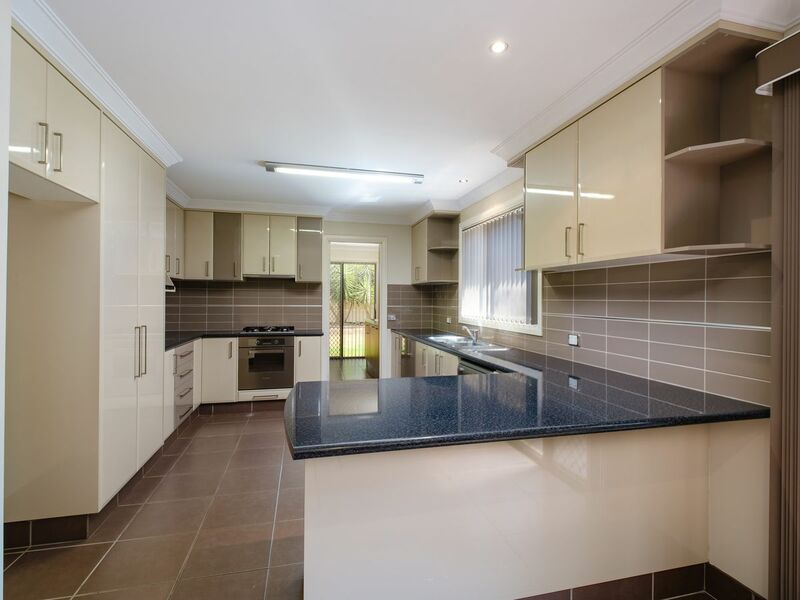 • Well appointed kitchen with quality appliances & large double door pantry. • Massive outdoor entertaining area overlooking established, private rear garden. 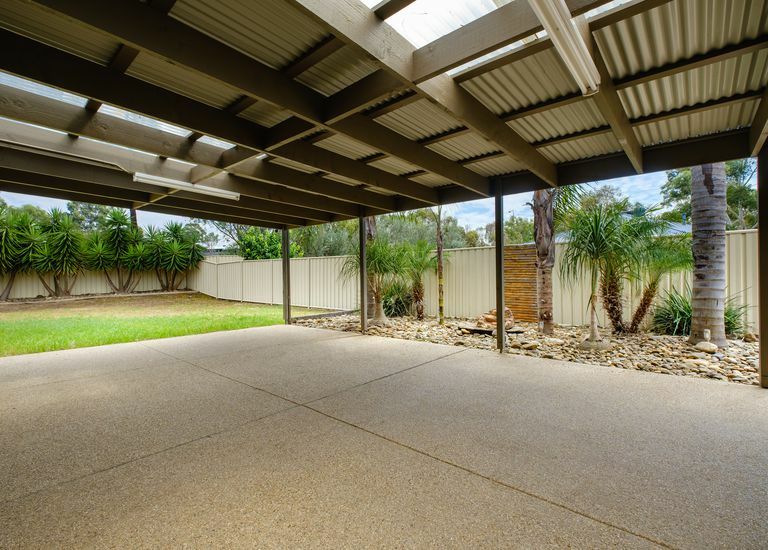 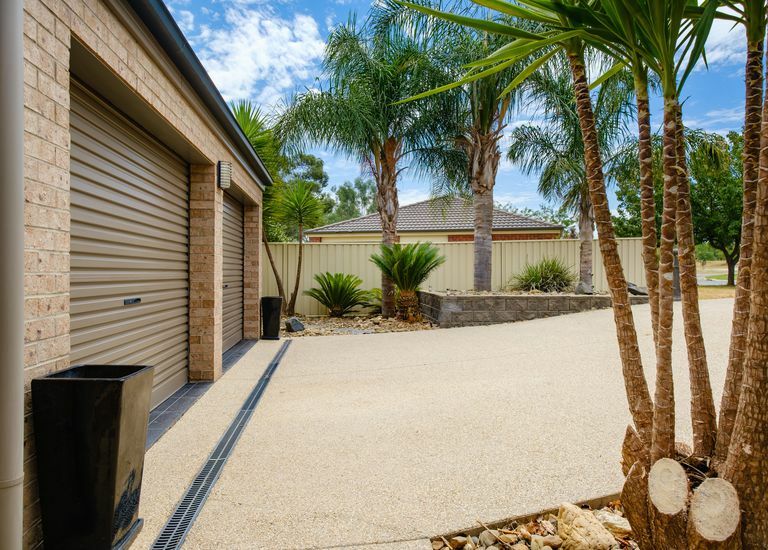 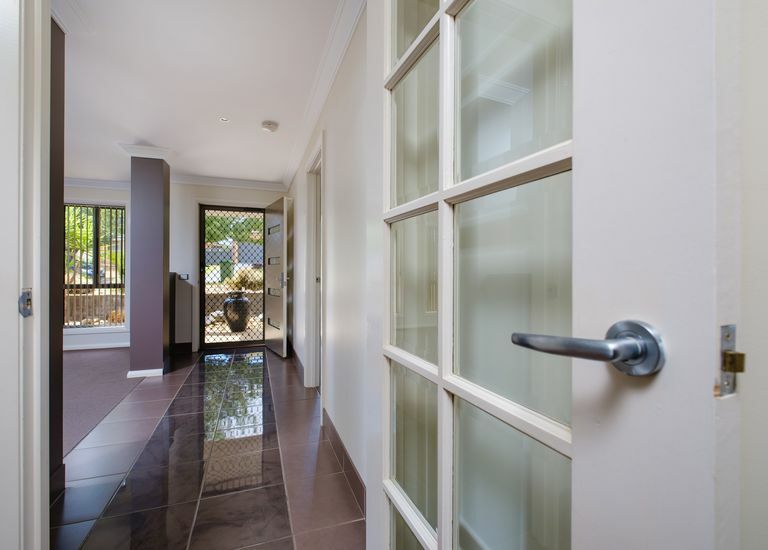 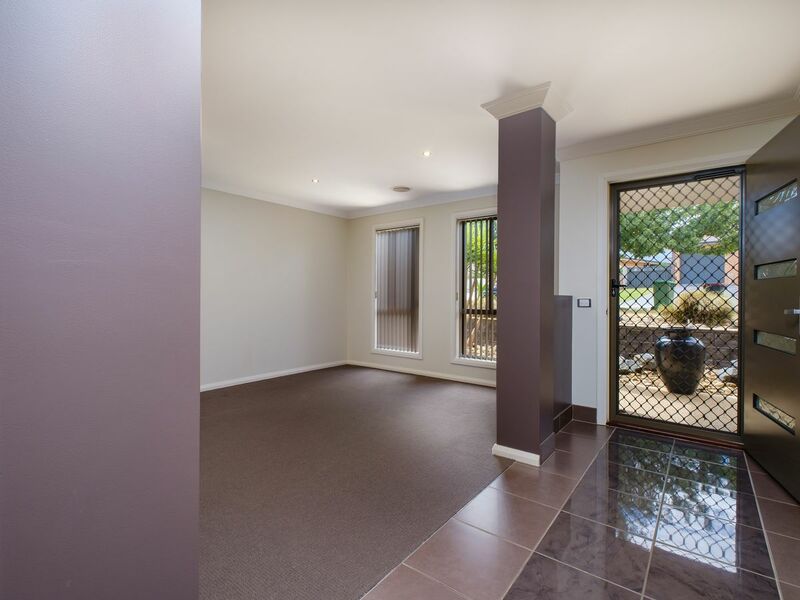 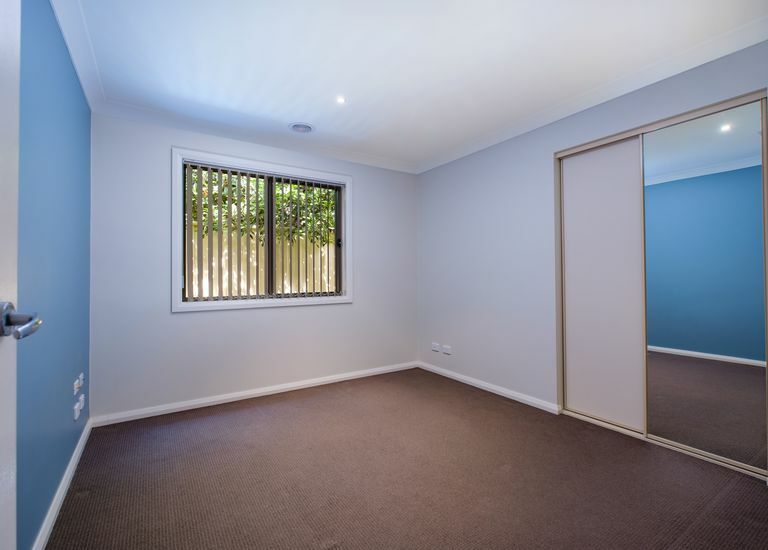 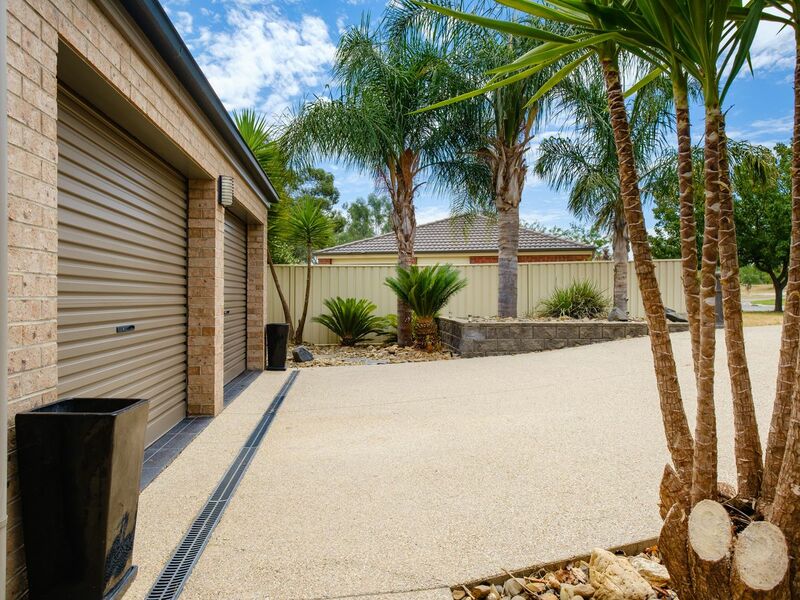 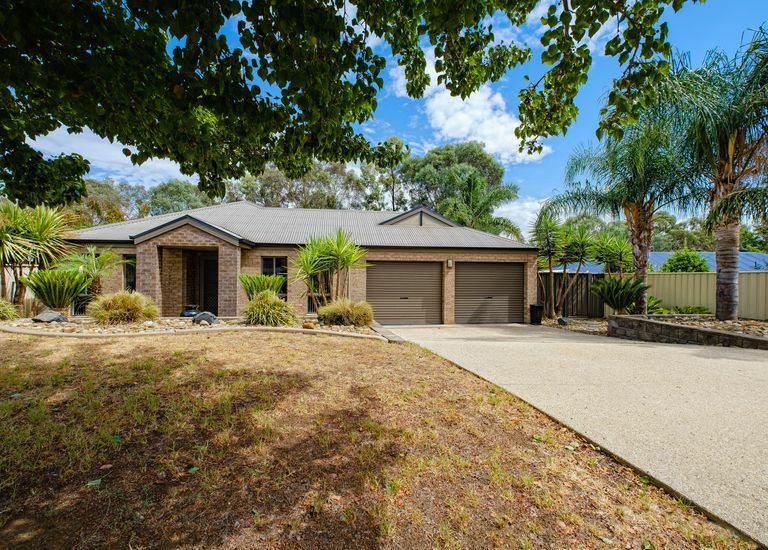 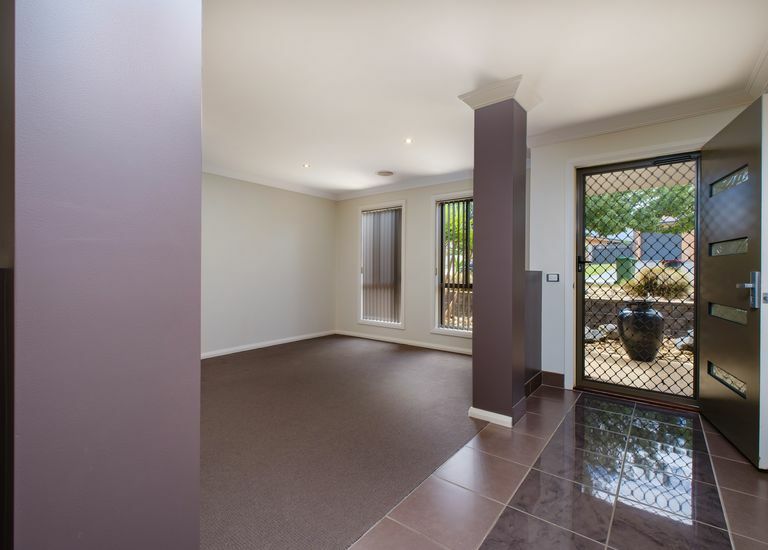 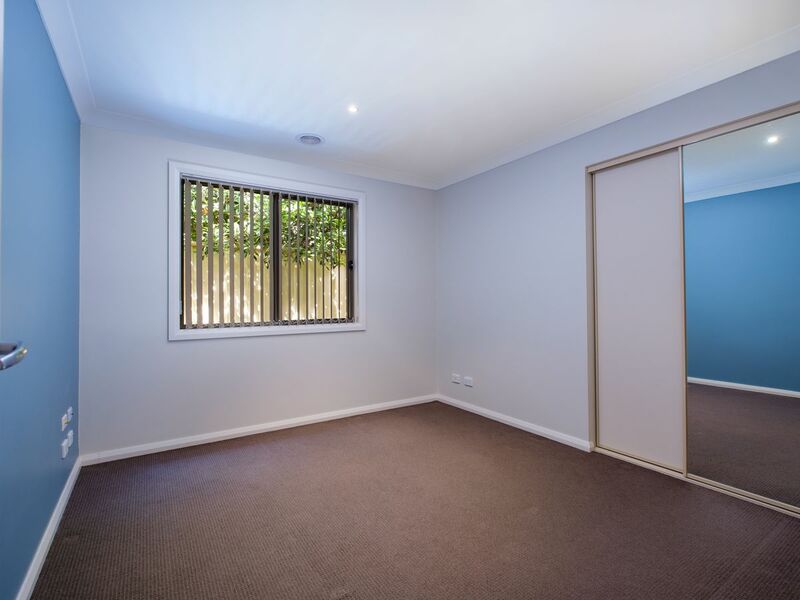 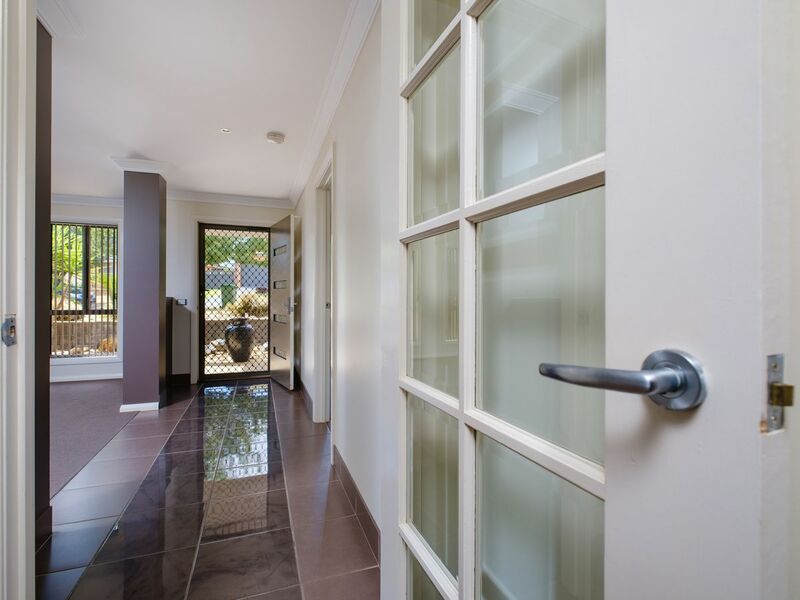 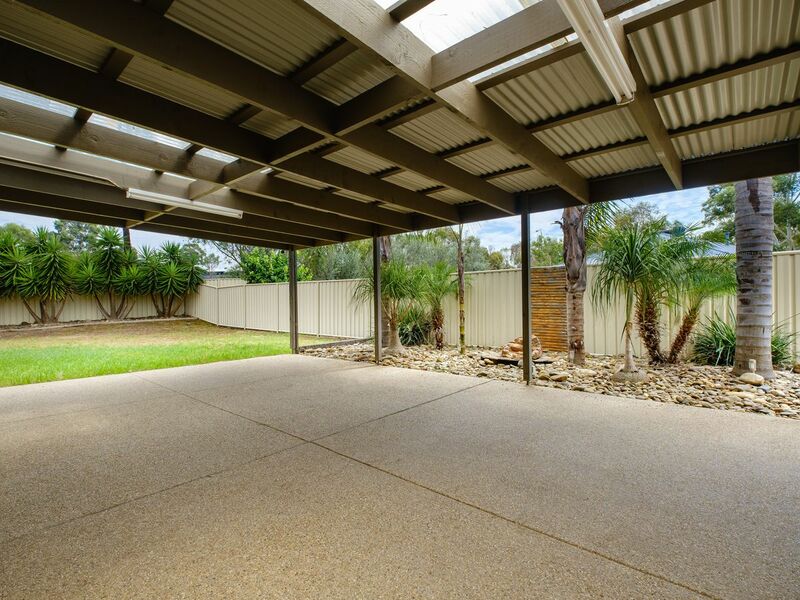 • Double lock up garage with remote doors & access to the backyard. 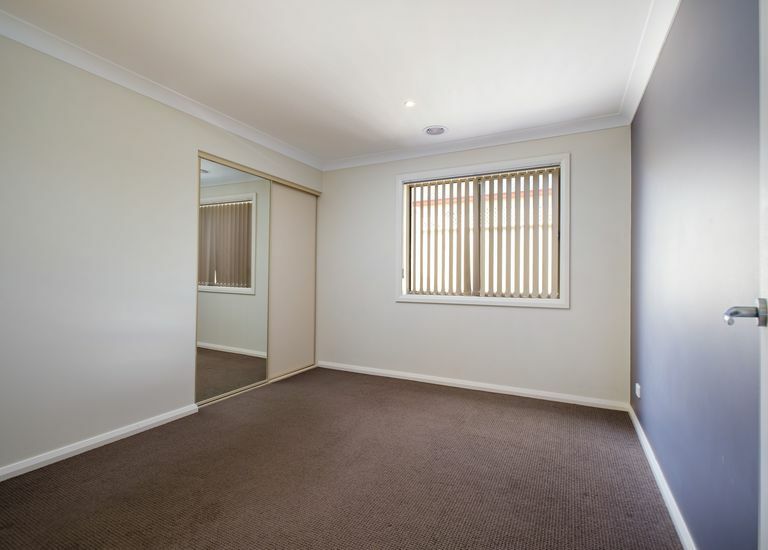 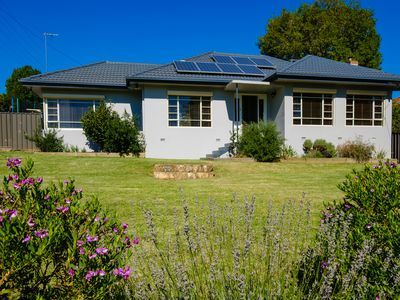 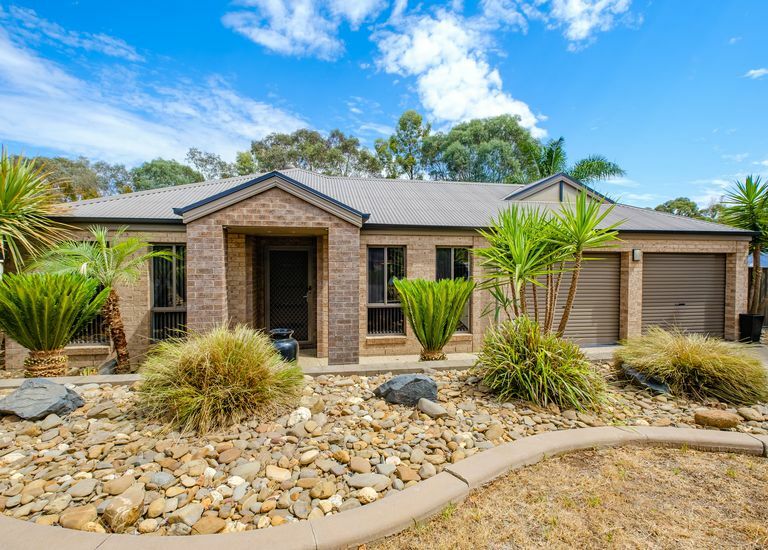 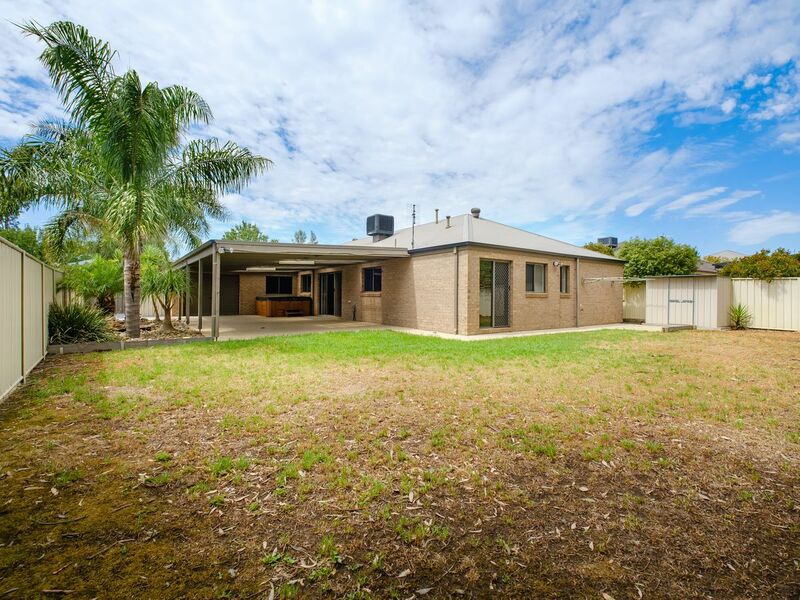 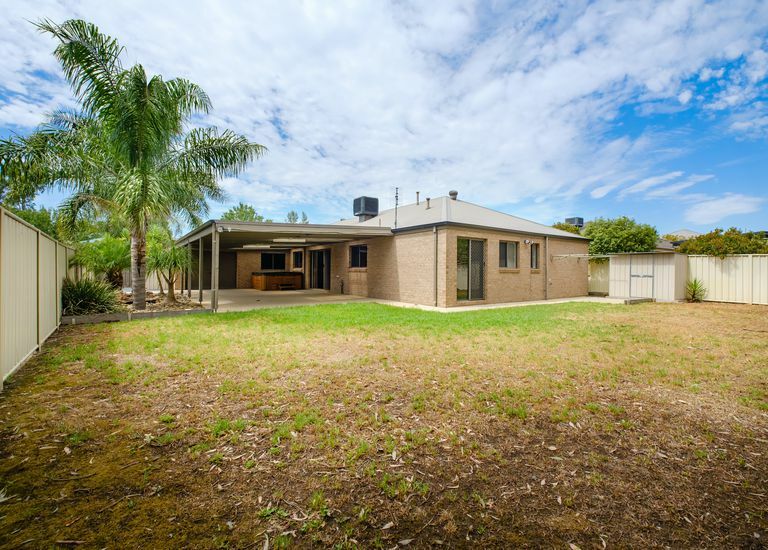 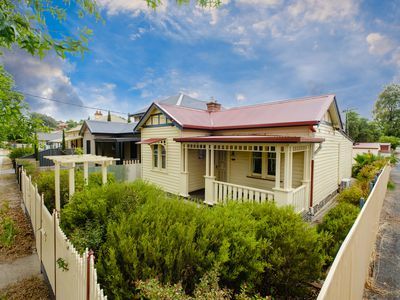 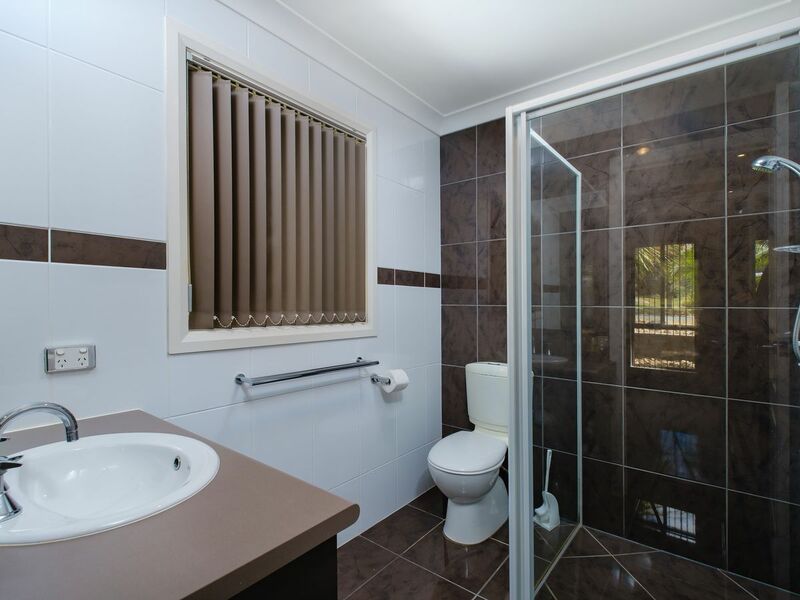 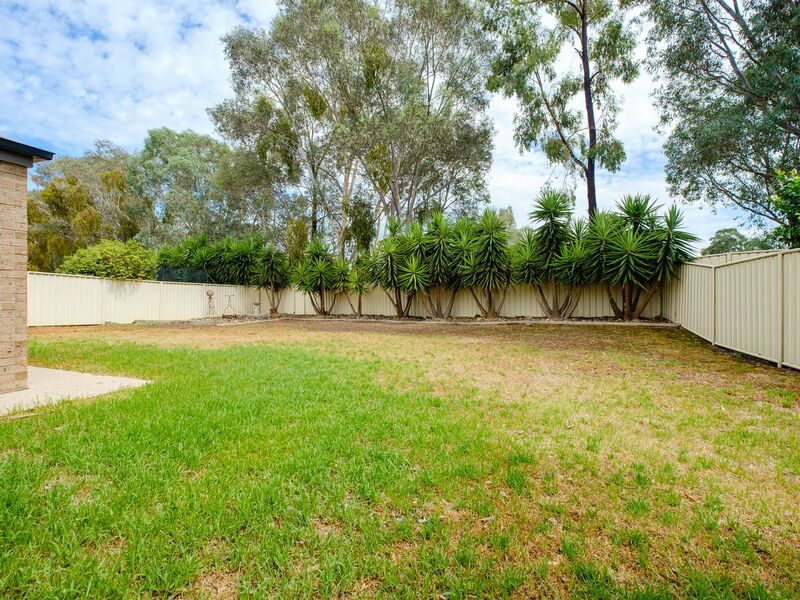 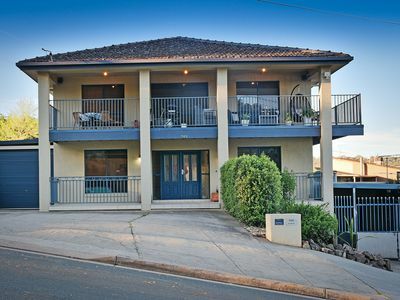 • Ideally located close to schools, shopping centre & sporting facilities.